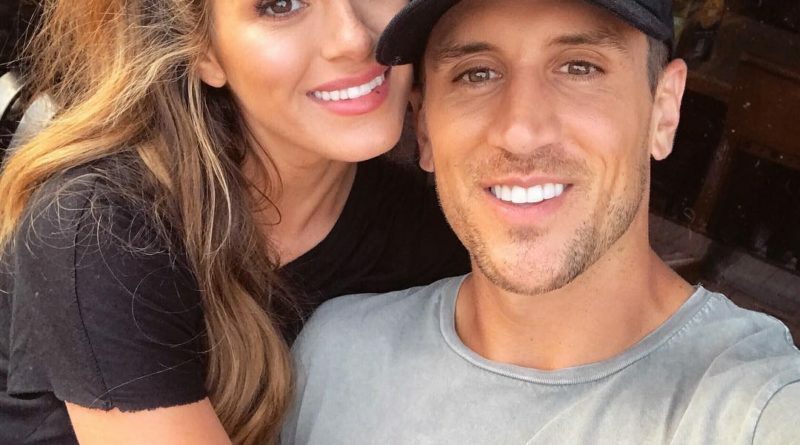 The Bachelor fans will now be able to peek into the next chapter of Jordan Rodgers and JoJo Fletcher’s love story. 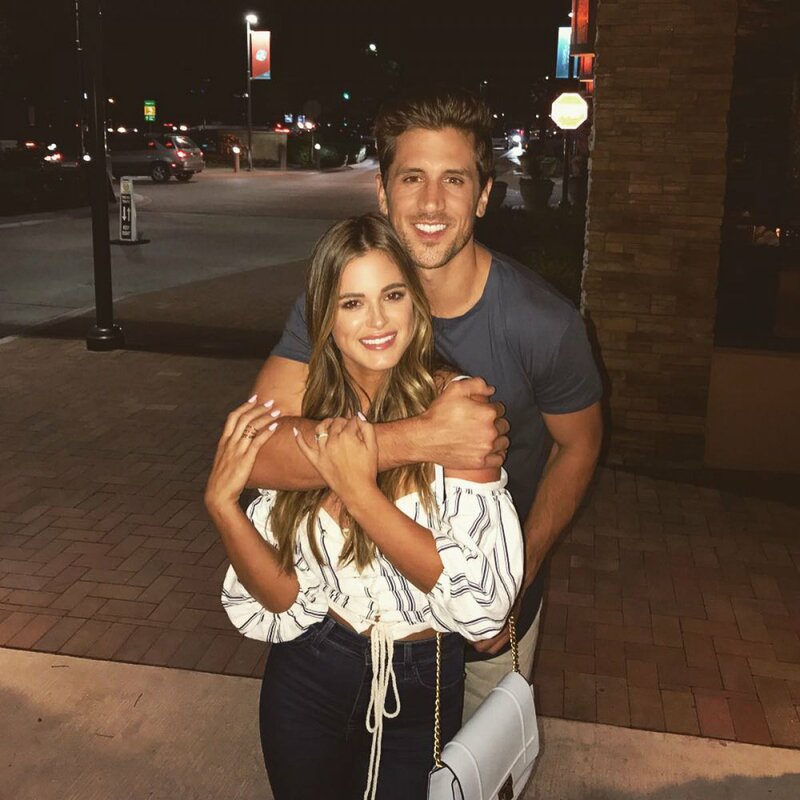 Bachelorette season 12 stars recently announced on Instagram that they’re launching a web series called Engaged with JoJo and Jordan, that will document their life after the engagement. 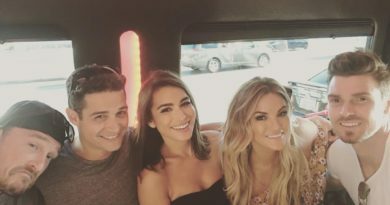 JoJo says that there’s more to their relationship than what fans saw on The Bachelorette. 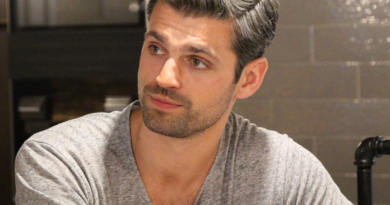 Will the web series end with their wedding? Starting on Oct. 2, new episodes of Engaged with JoJo and Jordan will be available to watch on Kin across YouTube, Facebook Watch, Instagram, Twitter and Amazon. 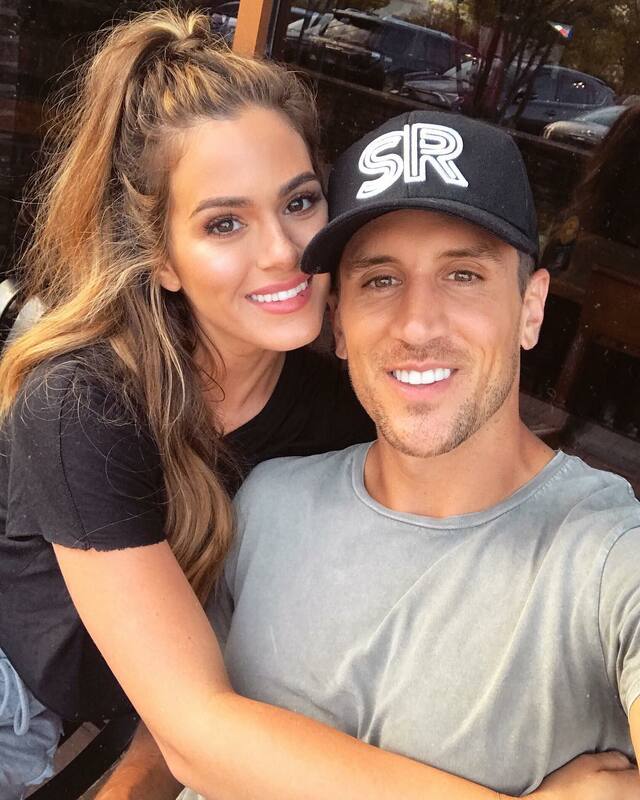 JoJo Fletcher Reunites With Luke Pell and Other Exes – See Pics!